Home/Weekly News/What Is Tanda Etiquette? 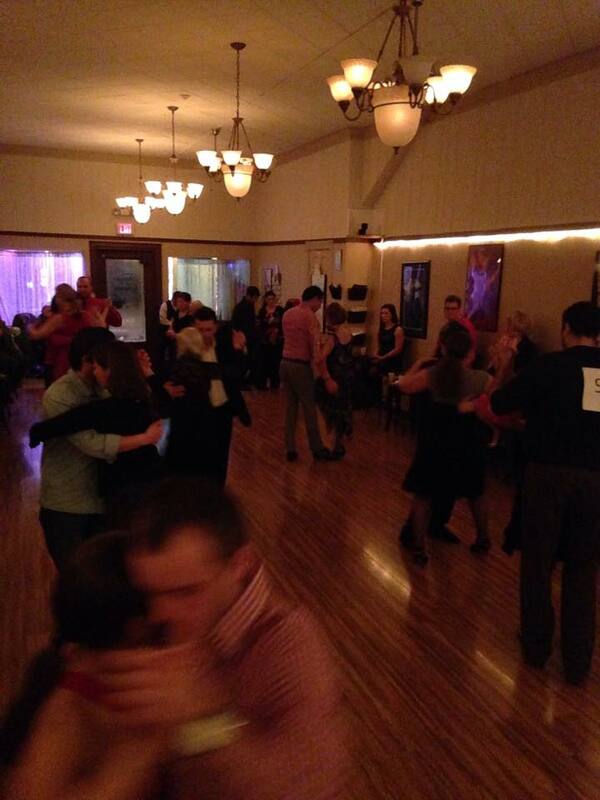 Let us first understand what a Tanda is in terms of it’s significance at a Milonga. The Tanda is a group of musical pieces, normally three or four, played together, which are of similar timing, structure, and most often from the same orchestra. The DJ plays the music in these sets to give the dancers clear choices of styles or preferences and to allow them time to dance together and create a connection. In between the Tandas the DJ will traditionally play a short, approximately, thirty-second clip of music that is completely irrelevant to signal the end of the Tanda. This gives the dancers a chance to change partners, or have conversations, etc. What role then do we have that is proper in terms of etiquette? 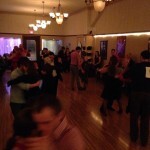 We do have definitive ways of engaging a partner to the dance, floor that I have covered in previous Blogs. In Tango we call this “La Cabeza”. Since a Tanda is three or four songs it is respectful to invite someone on the first song. This gives the couple a proper time to feel comfortable and enjoy the connection, which sometimes takes a song or two to bloom. Perhaps the second song is acceptable depending on circumstances. Asking on the third or last song may appear to be more of an obligation, and a quick way to get your dance with that partner out of the way. During the Cortina the polite thing to do is walk off the floor with your partner and give others a chance to enjoy your dancing prowess, as well as allowing your partner freedom to make their decisions. There are always more Tandas together if they are meant to be. Most importantly enjoy each other, the music and celebrate the dance.